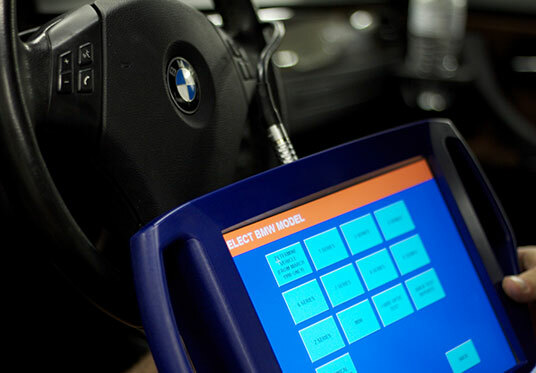 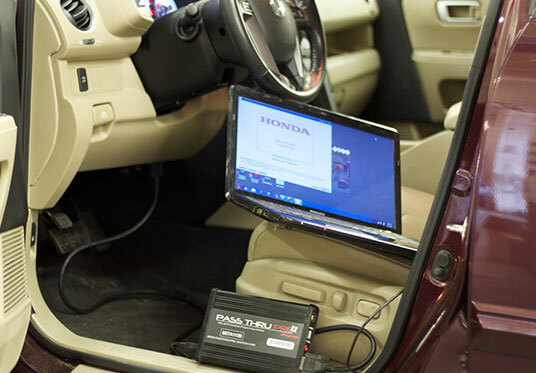 We offer Autologic Diagnostics for BMW and Mercedes Benz Automobiles. 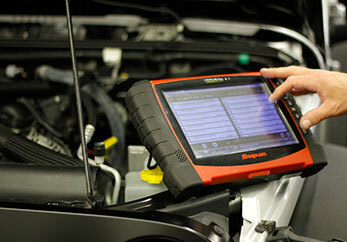 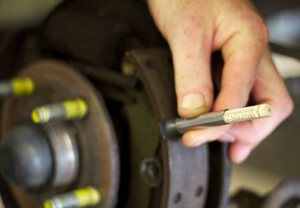 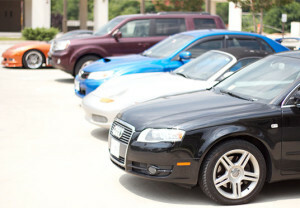 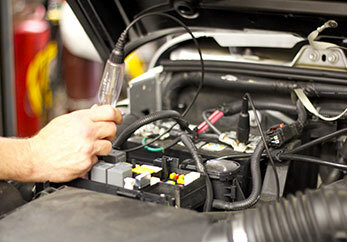 Vag com For Volkswagon and Audis.Wayne’s has a complete line up of diagnostic equipment for all makes and models. 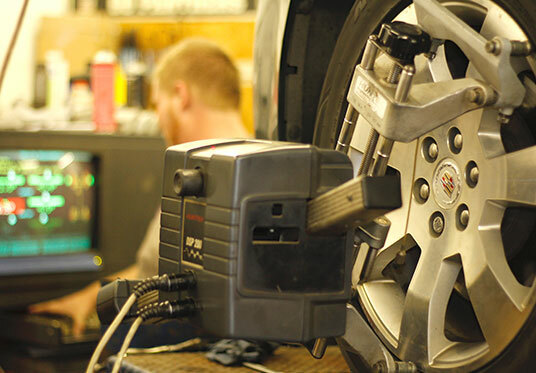 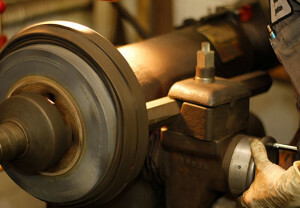 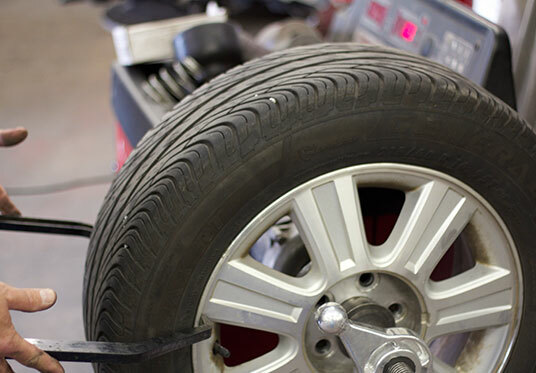 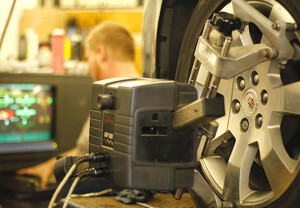 Offering a complete line of tires and computerized wheel balancing.